Immense CEO pay harms almost all large, publicly-traded American companies, impedes economic growth, hamstrings the 99% and weakens democracy. In 2016 the average compensation for a CEO in the S&P 500 exceeded $34 million. 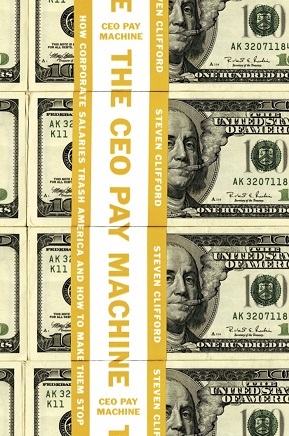 THE CEO PAY MACHINE examines the processes and practices that produce such colossal pay. This complex, interactive system guarantees, with mathematical certainty, continued escalation of CEO pay. 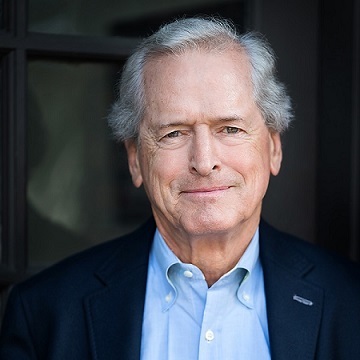 This pay system is not market-driven, creates perverse incentives, misaligns the interests of the CEO and shareholders, and neither effectively measures, nor rewards, nor motivates CEOs. Since 2010 he has written a humor blog for The Huffington Post. http://www.huffingtonpost.com/author/s-clifford-658. He holds a BA from Columbia University and an MBA with Distinction from Harvard Business School. He modestly claims that retirement is the only thing he has done well in his life.